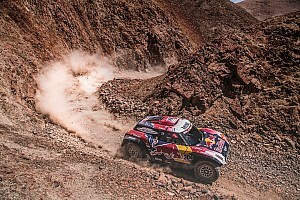 The 36-year-old Dutchman is the only driver to have denied Russian manufacturer Kamaz in the Dakar Rally since it switched to South America in 2009. De Rooy won his first Dakar title with Iveco in 2012 and added a second winner's trophy in the 2016 edition. 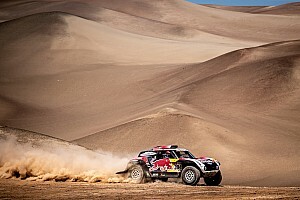 But the truck category frontrunner was a vocal critic of the 2017 route, having suggested that Dakar needs to rethink its presence in Bolivia after a number of stages were either cancelled or shortened due to the weather. The 2018 Dakar Rally will run through Peru, Bolivia and Argentina, but de Rooy will not be present, instead announcing his entry in the Africa Eco Race – the rally-raid that has served as the alternative to Dakar since that event moved away from Africa. 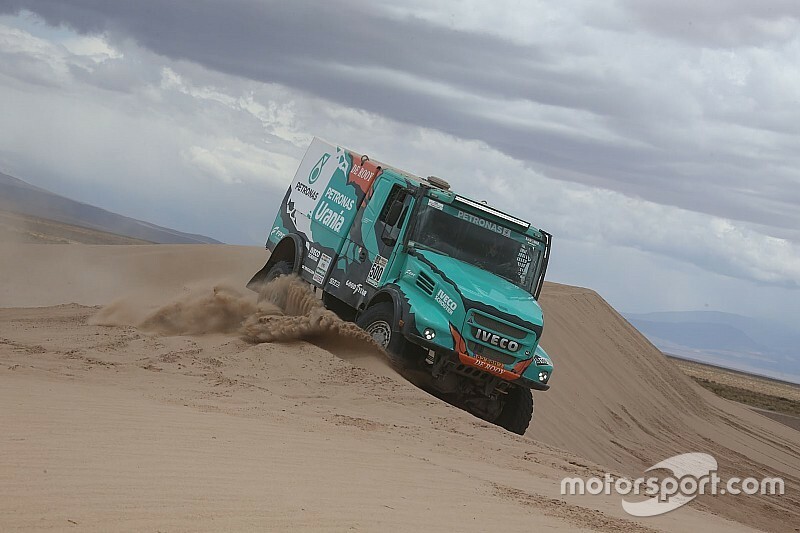 De Rooy's Petronas Iveco team, however, will continue to be represented in the Dakar in 2018, as Argentine rally star Federico Villagra – who was third on his truck-class debut in the 2016 race and took fourth this year – will again participate. “In the coming weeks we will decide how to split up the team, and see which service crews will go to Africa and which to South America to back up both me and Villagra,” De Rooy added. Petronas Iveco's main rival Kamaz has campaigned in both events over the past few years, sweeping the two rally-raids in 2017.